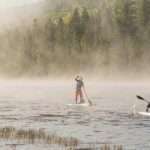 Do you want to visit a great SUP event this year? Check out this event in Rotterdam, the Netherlands. It’s on the weekend before the Eleven City Tour. 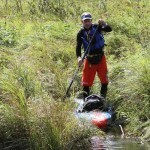 We would like to invite all SUP enthousiasts to visit us and participate, both racers and first timers. Free use of test boards after pre race registration. Live music, great food and drinks and great prices and goodies for the winners. How to participate? Send us an E-mail at rotterdamsup@gmail.com and we will send you the registration form. The entry fee after pre-registration is €20, – and can only be paid for on racing day until 18:00 at the race office. 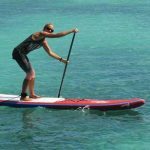 The organizers of the Rotterdam SUP Regatta is a group of ocean enthusiasts who are dedicated to having fun in the ocean, serving their community, and promoting the sport of Stand Up Paddling.